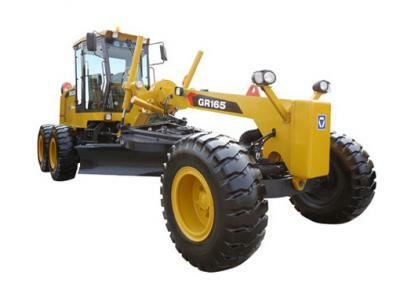 XCMG graders mainly includes GR150M North American M series grader, GR215 XCMG grader, XCMG GR180C CE certified series grader, XCMG GR300A mine type grader, XCMG GR215H plateau type grader, XCMG motor grader GR135，XCMG motor grader GR165. 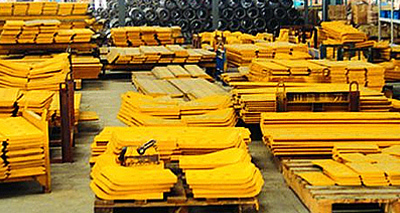 Graders use scrapers to smooth the floor. 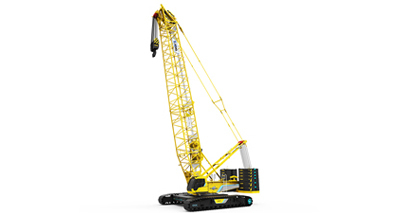 The scraper is installed between the front and rear axle of the machine, which can lift, tilt, rotate and extend. 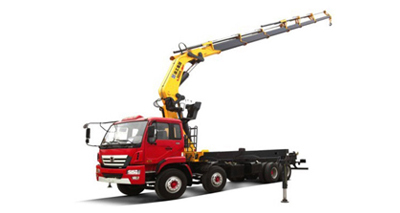 It is flexible and accurate, easy to manipulate and have high precision for the smooth ground. 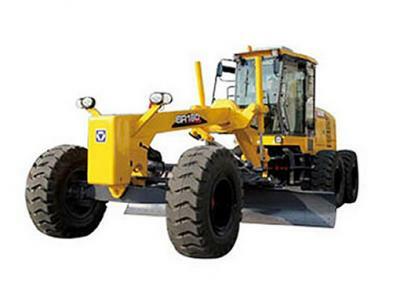 It is suitable for building roadbed and pavement, building slope, digging edge ditch, mixing pavement mixture, sweeping snow, pushing bulk material, and maintaining soil road and gravel road. 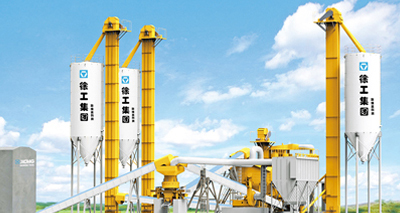 It is a kind of square engineering machinery with high speed, high efficiency, high precision and multi-purpose soil. 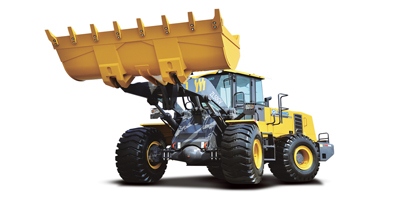 The motor grader's power shift direct transmission gearbox can be flexibly controlled by manual control to adapt to the working conditions accurately, and can also shift automatically on the way to the shift working place. 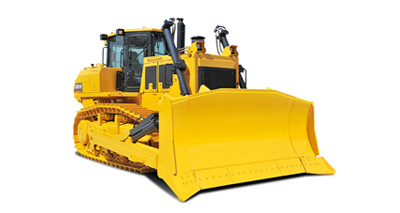 The motor grader adopts a new design. 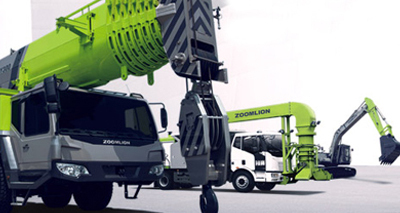 The articulated frame is combined with the front wheel steering, with small turning radius and flexibility. 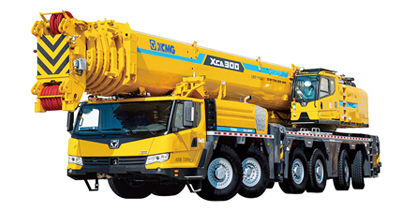 Electrohydraulic control power shift gearbox, advance 6 gear, back 3 gear. 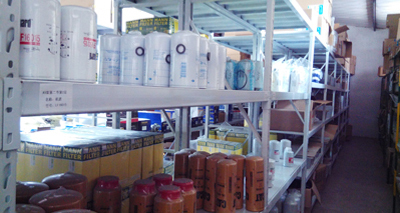 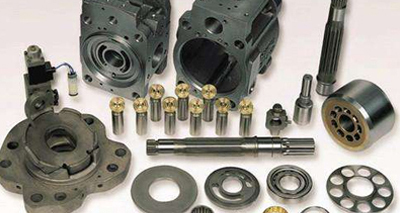 It is reliable to use international supporting hydraulic parts. 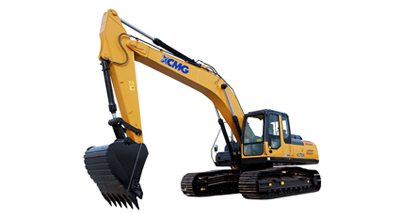 The action of the shovel is full hydraulic control. 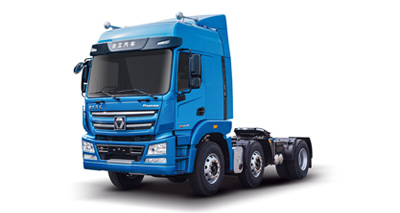 The rear axle is a three stage drive axle with a self-locking differential. 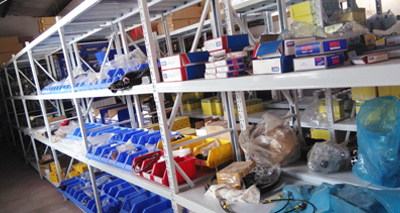 The console, seat, handle and meter can be adjusted reasonably and conveniently, and the driving comfort is improved. 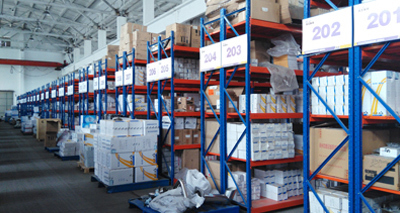 The cab is luxurious, beautiful, wide open and well sealed. 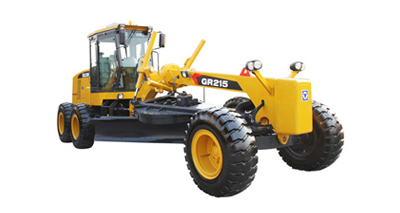 It can be equipped with a front bulldozing plate, a rear loosening device, a front soil rake and an automatic leveling device. 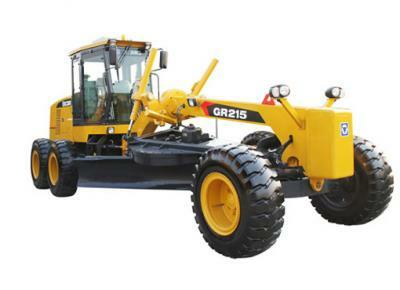 Buy GR215 XCMG，XCMG motor grader GR135，XCMG motor grader GR165 from us. 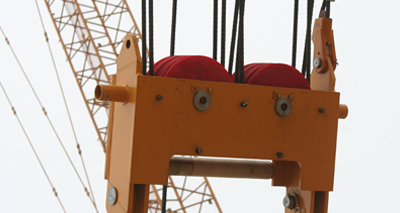 Don’t hesitate to contact Focus. 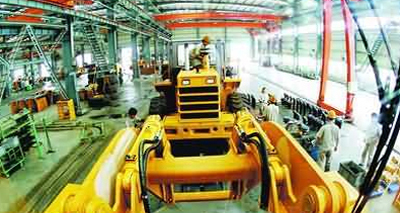 We are the best XCMG motor grader supplier waiting for your choice.